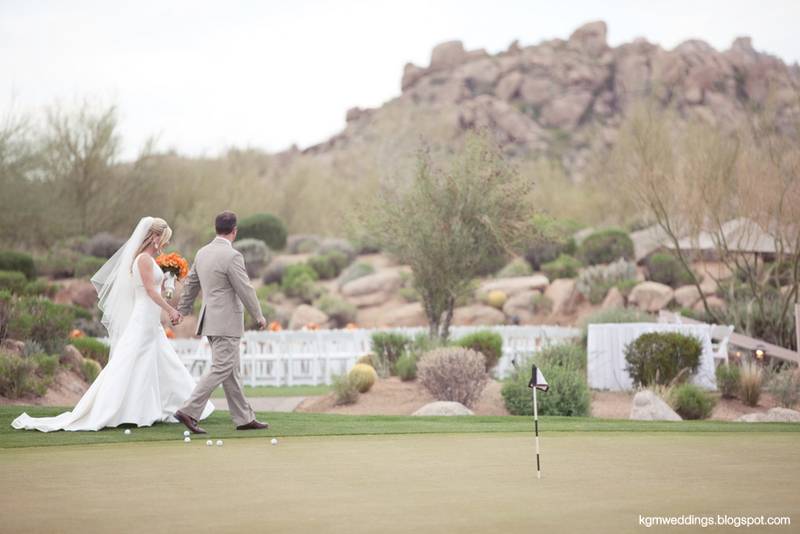 This fun-loving couple was married on April 2nd, 2011 at Troon North Golf Club in Scottsdale, Arizona. Now, to honor full disclosure, I should explain how this wedding was a quadruple-honor for me: 1) The bride has been one of my best friends for 20 years. 2) Not only was she one of my bridesmaids, but I was deeply honored to be one of hers as well. 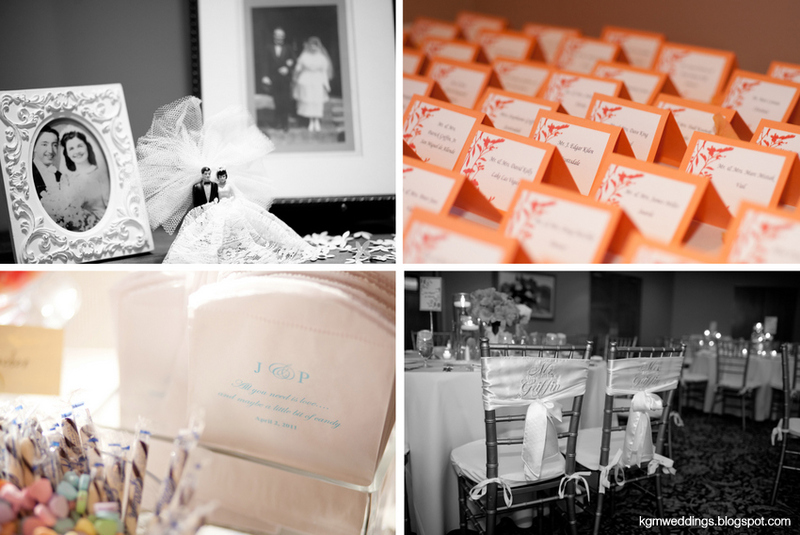 3) I was so proud to be Jillian's coordinator and help her create her dream wedding... as little girls dream to do. 4) I was able to witness one of the most crazy-in-love couples I know promise their lives to one another. How sweet it is! Jill is super cool, smart, funny, and gorgeous (obviously). Patrick, to put it simply, is one of the greatest guys I've ever met. And more importantly, he and Jill are just perfect for one another. PERFECT. 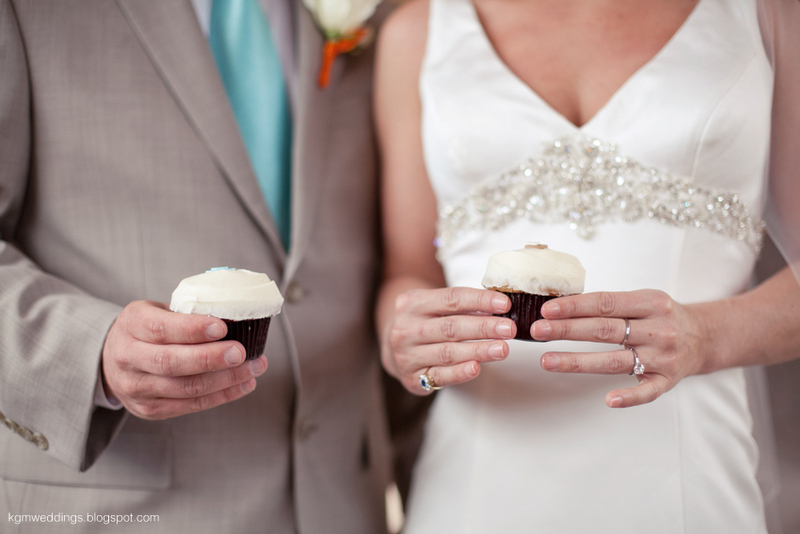 Their wedding was young and fresh, yet had a delicate sophistication to it. 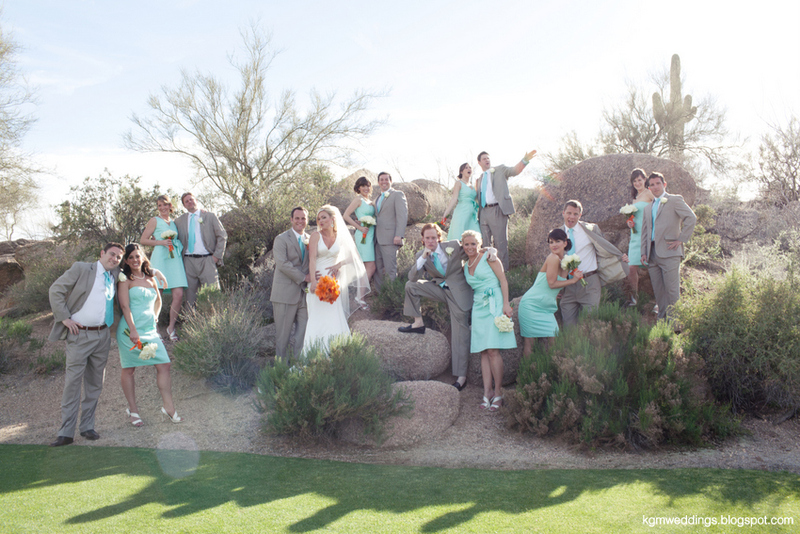 Jillian chose a beautiful color combination for their big day: minty, ice blue and vibrant, rich orange. I love it! 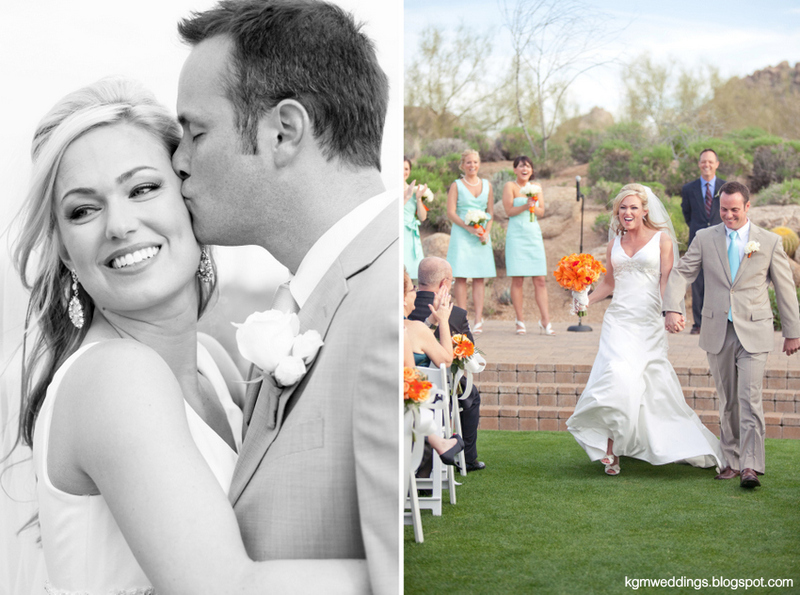 The bride carried a bouquet of orange tiger lilies, unique roses, and tulips. 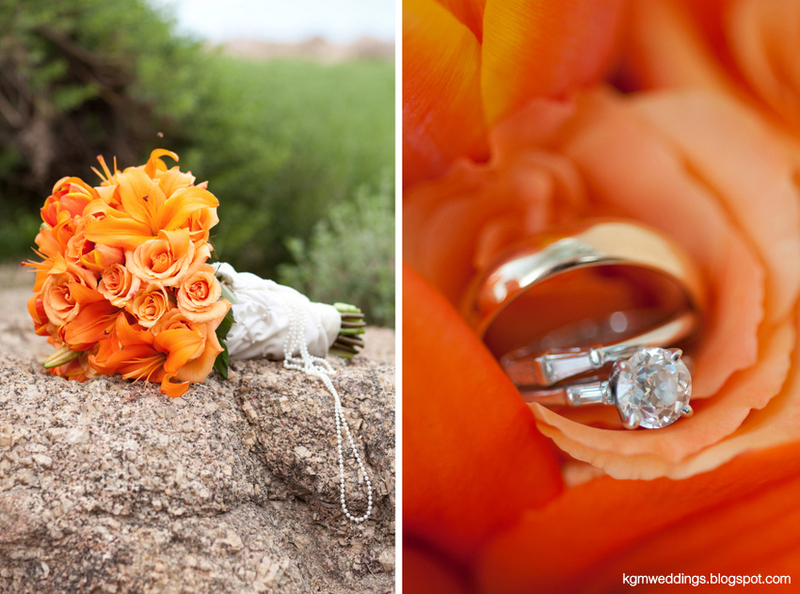 Her bridesmaids carried tulips, eskimo roses, lisianthus, and ranunculus, all in ivory tones, with a bright orange ribbon wrap. 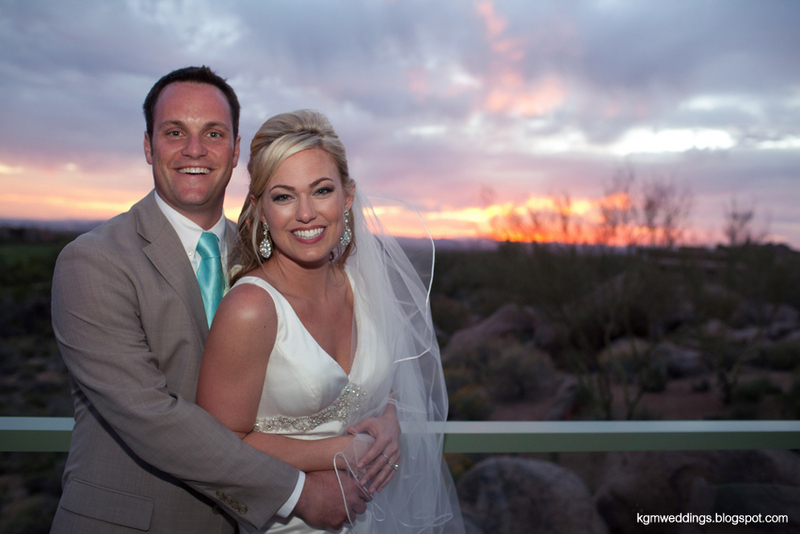 The wrap around the bride's bouquet was not a simple ribbon. 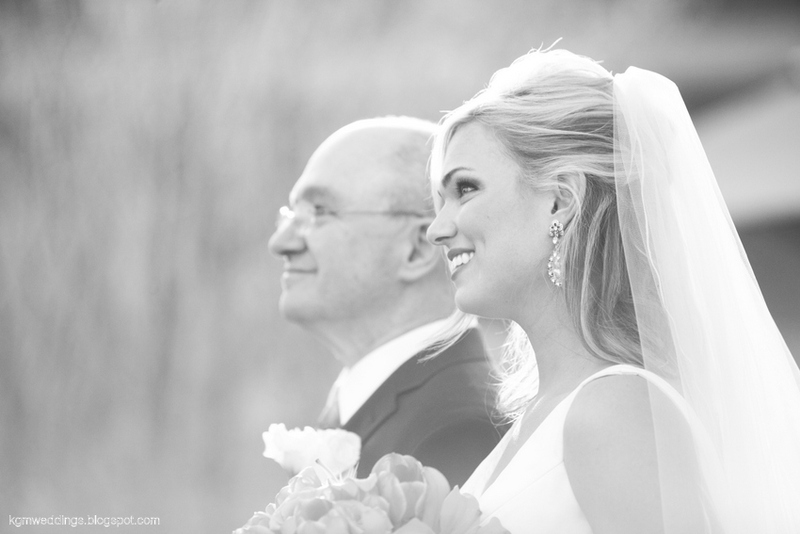 It was the headpiece her mother wore at her own wedding. And that wasn't the only "something old" the bride had - her engagement ring was originally the groom's grandmother's ring. The sapphire pinky ring wasn't just her "something blue," but it too is a heirloom of the groom's family. 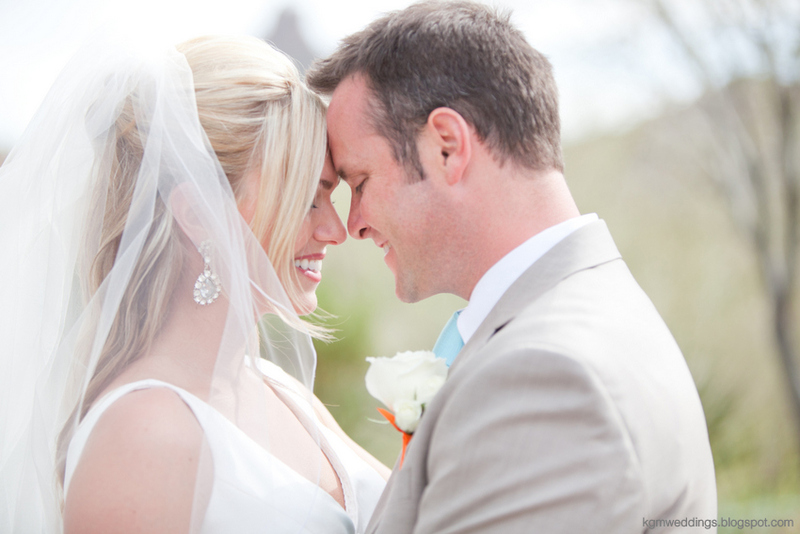 Originally a pendant and later turned into a ring, many brides in the family have worn it on their own wedding days. 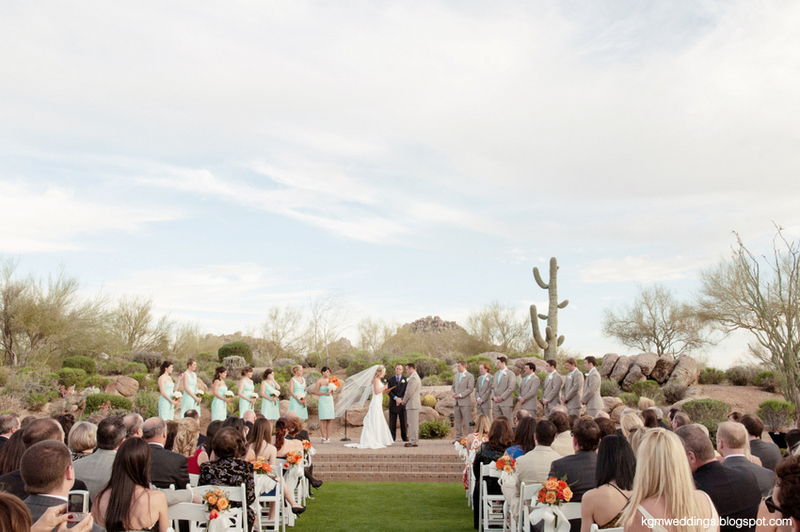 During the ceremony, a friend of the couple read a poem originally written by the bride's father for the bride's mother. 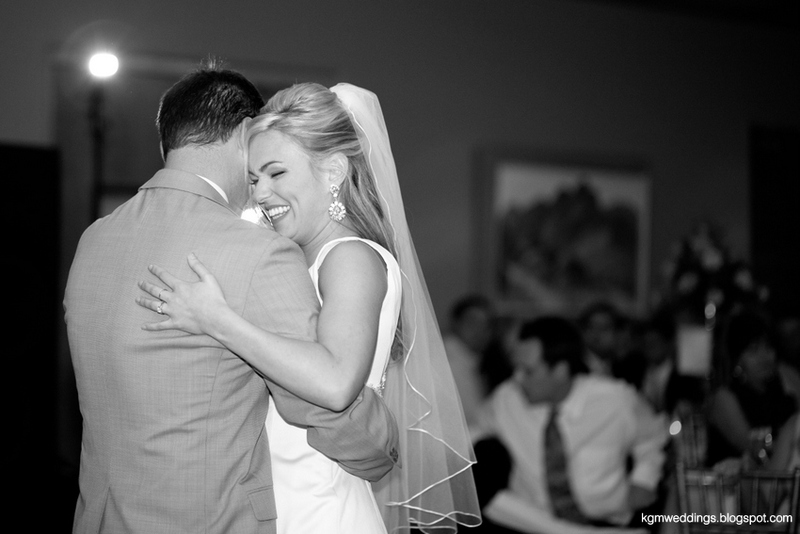 There were laughs, there were tears, and after the officiant announced the couple as husband and wife, the bride danced and strutted down the aisle. Before the reception kicked off in the ballroom, guests were treated to a cocktail hour on the balcony with delicious tray-passed hor d'ourves and fabulous drinks. The string quartet played contemporary tunes and the pink sunset lit the sky, setting the mood to uber-romantic. It was breathtaking! Inside the ballroom, the fireplace glowed and guests were welcomed by the fragrance of fresh flowers and the sugary aroma of Sprinkles cupcakes. The decadent treats, along with a full candy buffet, were waiting for guests to dive into after their three-course meal. Old family wedding photos and the bride's parents' original cake topper were displayed in the reception area. 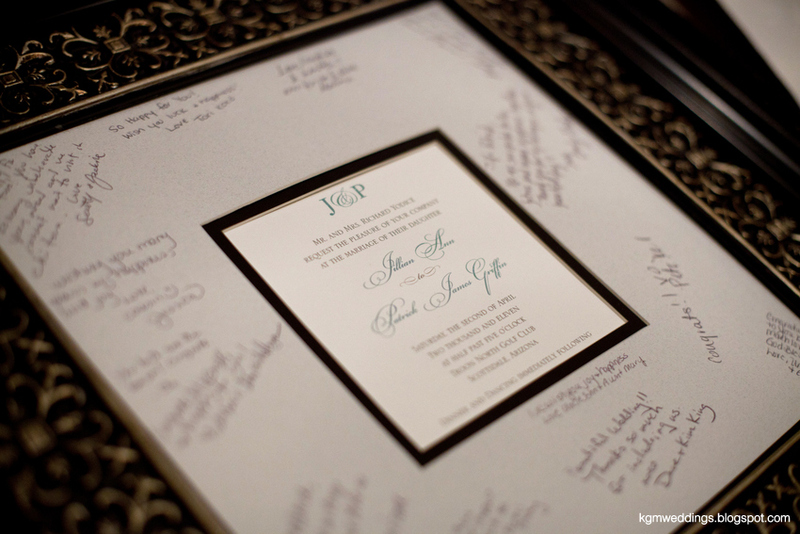 In lieu of a tradition guest book, the couple chose to have guests write messages on a photo mat to hang in their new home. Now let me tell you one more thing about this couple, their friends, and their family... they like to DANCE! The dancefloor was packed all night, showcasing some of the most unique moves and entertaining performances. You could feel the joy radiating in the room! 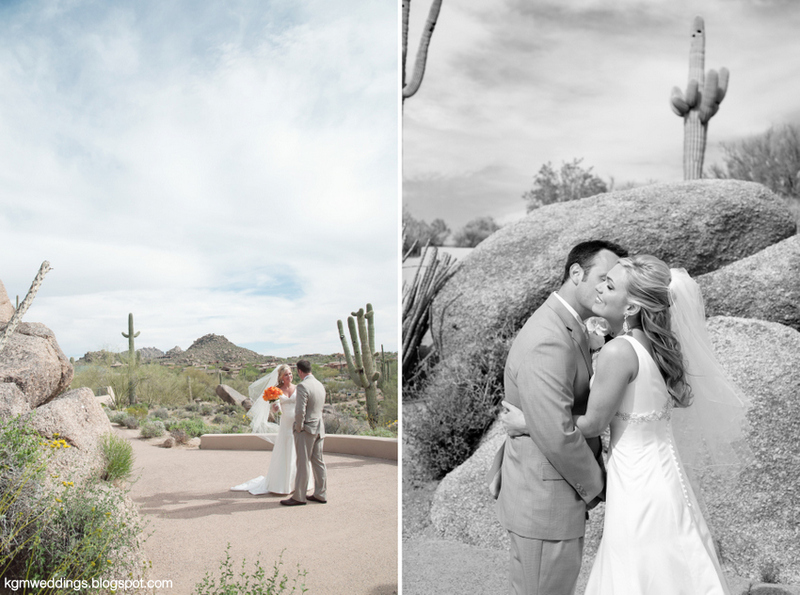 To call these folks my clients was an honor, but to be able to call them my friends... well, that just makes me lucky. I love them dearly. Congratulations to the new Mr. & Mrs!! Extra Special Thanks to the Moms: Annie & Ruth!! 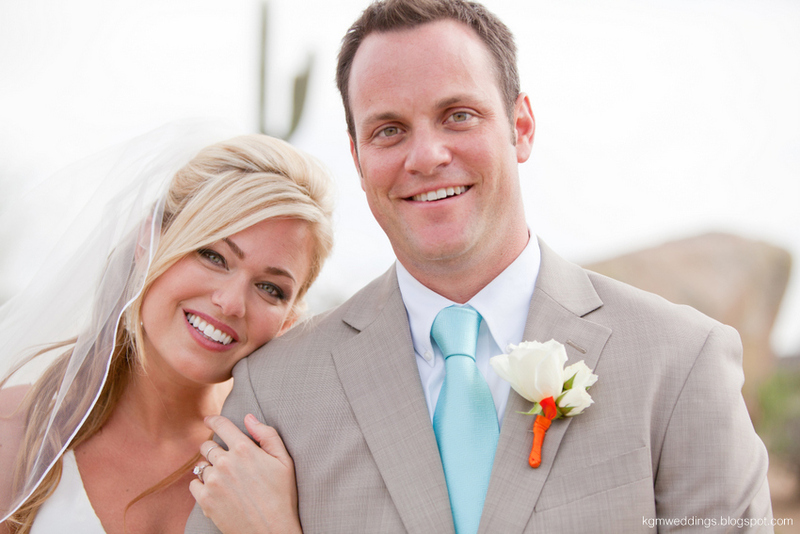 To read the Q&A with Jillian and Patrick, click here.